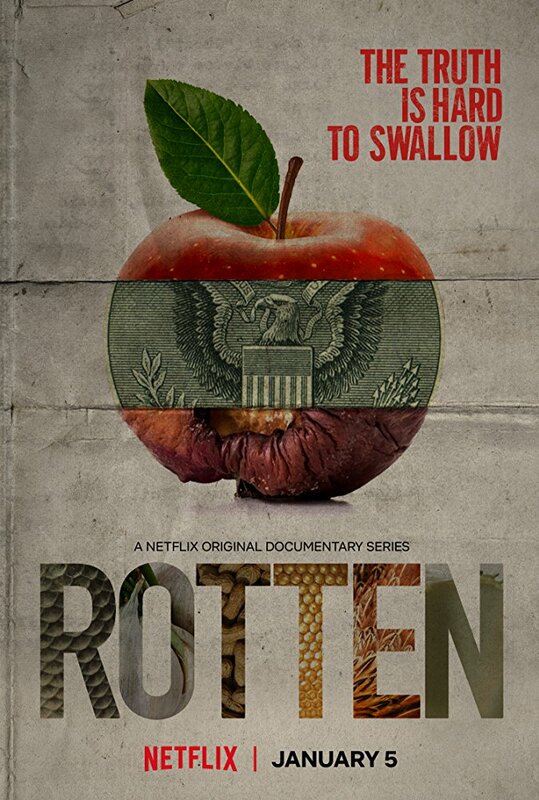 If you eat food, here in America or around the world, you should watch the new Netflix documentary series Rotten, which takes a hard, cold look at the food industry. The films examine more than your usual topics of pesticides, disease, and cleanliness--they also explore fraud, theft, global contamination, scams, the rise of allergies, and more. The six documentaries in season 1 cover honey, allergies (peanuts), garlic, poultry, dairy, and fish. The films aren't for the faint of heart. 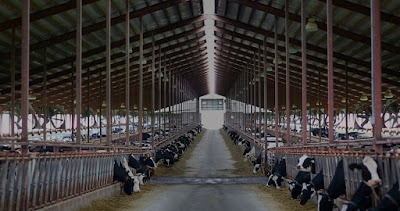 You may find hard to trust any food source besides a local farmer . . . if you can find one. I watched the first two episodes of Rotten and can already recommend that you watch too. Episode 1, "Lawyers, Guns & Honey," starts out explaining how bees make honey and then turns to the business of honey production and packaging. The primary focus of the documentary is on one of the largest food frauds in U.S. history, which involved tampered honey from China, which entered the country via a global network of shippers and sellers, which was meant to hide the honey's origins. I had no idea there was such a thing as bee hive theft (there is) and wasn't aware of the effect almond farms have had on beekeeping and on bee health. The film also mentions colony collapse and highlights the problems faced by family-run honey producers and packagers. The second episode, "The Peanut Problem," examines the rise of food allergies in the last two decades. Because a peanut allergy is the most common food allergy, the documentary is focused on it. You may think this is a U.S. problem, but allergies are on the rise worldwide. The impact is felt at home and especially at restaurants. Although many restaurants do their utmost to protect their customers, some either don't care or don't understand the risks. No one really knows what has triggered the rise in allergies: is it antibiotics, our changing gut flora, the way we grow food, or something else? The good news is that researchers believe there will be a cure for food allergies in the near future. 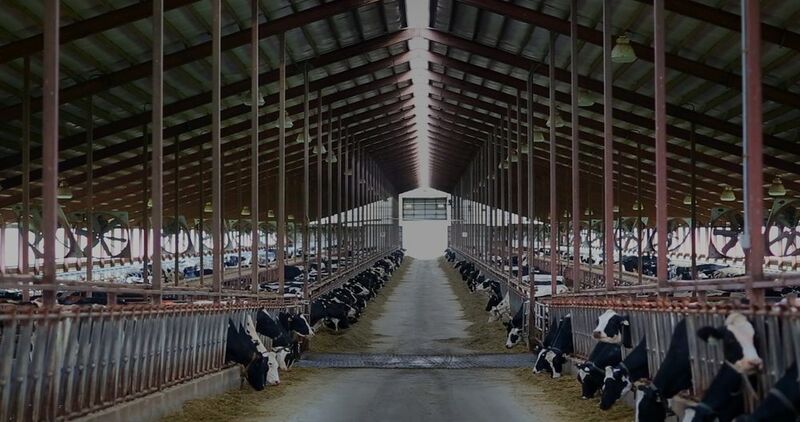 Through the films we meet farmers, restaurant owners, scientists, beekeepers, federal investigators, and other individuals who have something to contribute to the topic at hand. The issues are examined from a variety of angles, such as health, the environment, economics, and the effect on consumers. The cinematography may not be Hollywood glamorous--the filmmakers get down to business--but the documentaries are nicely edited and interesting to watch. The point of Rotten is to offer information, though there is an underlying bias against mega-agribusiness. I hate watching and/or reading about those kinds of things because pretty soon, there would be nothing I would feel comfortable eating! Nevertheless, I agree these things should be known. It is amazing that any are healthy with the problems with our food industry. We truly have become victims and I think that is why so many people are becoming homesteaders or joining an organic CSA in hopes of getting a little better quality of food. It's scary. Thanks for the review and awareness of the Netflix series. This is now definitely on my list of Netflixes (if that's the plural of just one Net Flick). A woman at work was telling me about this and said she would loan me her DVDs once she was done. I agree with some of the other commenters, it’s hard to watch , you get paranoid about eating anything but it’s so educational. It makes a good case for buying from local farms where the animals are raised humanely, or local bee keepers if you can. I’m in a rural area so that’s possible but I know it isn’t possible for folks in large cities. This does sound fascinating - hopefully we'll wake up to the problems in our food supply before it's too late. The peanut allergy one looks interesting to me. My husband and I frequently discuss the recent increase of these food allergies. Unfortunately, some of which we've known, some suspected, and the rest a rotten surprise, in full living color. Should be interesting though. I like to buy local as much as possible. The last show I watched like this is What the Health. My 33-year-old daughter told me about it so we watched it this summer with my granddaughter (who is 15). They both became vegans as soon as the show was over. I considered it, but love my eggs and cheese too much. :) I don't dare tell my daughter about this documentary series or she'll wind up not eating anything! I'm joking, but it is getting to the point where nothing seems safe unless, as you said, you only consume what is truly local and organic. I'm glad to hear that there is hope for those with serious allergies. It really has become such a life-threatening problem for so many! I think it's time for me to re-read Michael Pollan's books (Food Rules and In Defense of Food). Great, thought-provoking post, Candace. Thanks! What a great overview of this documentary series- sounds super interesting! If I can get some time for TV for myself, this will happen! We've watched the honey one. Interesting to us because we try to keep bees. I had heard one needs to be careful about buying honey. The best practice is to keep it local. Linked up to Weekend Cooking. I'm always leary of watching documentaries like this. I'm afraid I'll be afraid to eat anything other than what I grow/raise myself, and I don't think I could eat an animal I'd raised. I’m about an episode ahead of you. The garlic one was kinda meh, it put me to sleep twice.